operates in compliance with California laws and in accordance with proposition 215-the compassionate use act of 1996 and all state laws and guidelines required by the California attorney general to insure the security of marijuana grown and distributed for medical use only following California MMP, safe access and sensibility laws and regulations set forth by the state of California. All orders will be processed once medical recommendation has been verified by a licensed physician. Please note, you are responsible for understanding your national, state, county or province and city laws related to the use of medical cannabis. You are solely responsible for the quantity limitations by your local state, city or county once the medical cannabis is in your possession. By contacting us, you are acknowledging the following: I am not a law enforcement officer, nor a postal inspector, nor operating under an assumed name or in cooperation with any criminal investigation; nor am i seeking out evidence which may serve as the basis for any charge of violating federal, state, or local laws. I will not use the medication provided for any non-medicinal purposes. Anyone who uses the provided medication for any purposes whatsoever will be assuming their own liability and are responsible for their own actions. Any donations requested are only compensation for time, nutrients, electricity costs and other factors involved in the process of producing medical grade marijuana, packaging and delivering and not toward the sale or purchase of the medicine itself. Cannabis is distributed only in accordance in California safety code section 11362.5(b)(1)(a) & 11362.7(h) prop 215 and s.B 420. For each visitor to our web page, to the best of our knowledge, our web server does not collect or store any information regarding your domain or email address. We collect the email address of those who communicate with us via e-mail, information on what pages consumers access or visit and information volunteered by the consumer, such as survey information and / or site registrations. The information we collect is used for internal review, , used to improve the content of the web page, used to customized the content and / or layout of our page for individual consumers and used by us to contact consumers for marketing purposes. If you do not want to receive e-mail from us in the future, please let us know by sending an email telling us that you do not want to receive e-mail from our company. you understand and agree that the owners of this site shall not be liable for any direct, indirect, incidental, consequential or exemplary damages, including but not limiting damages for loss of profits, data or intangible losses ( even if the owners of this site have been advised of the possibility of such damages), resulting from the use or the inability to use the product(s) and our service(s) or any misuse of the product(s) and or service(s) in a manner not in accordance with their intended use. NO TRANSACTIONS CAN OR WILL BE PROCESSED THROUGH THIS SITE. This site serves as a platform of information, product review, and a hub to access medical cannabis. 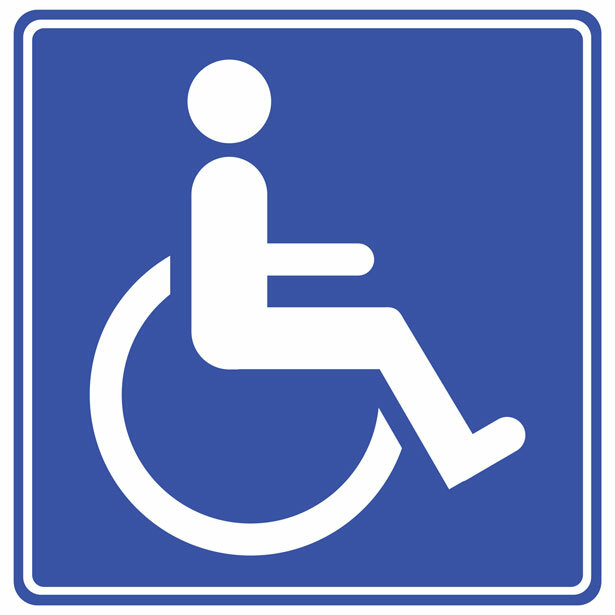 We are handicap accessible and ADA compliant. Per California Federal regulations we must verify your age. Thank you.